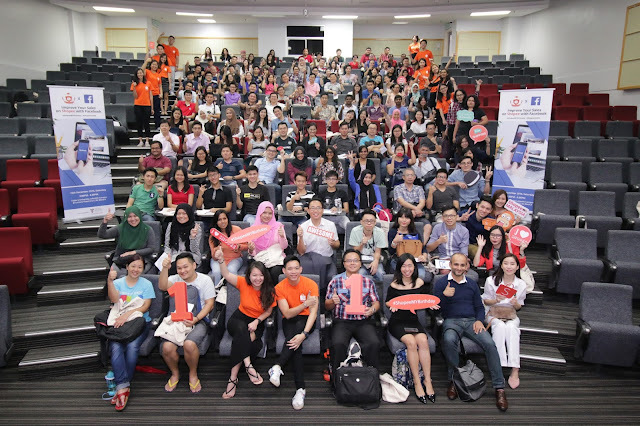 Shopee, the leading mobile-first marketplace in Southeast Asia and Taiwan, held Shopee University Special Edition for over 200 Malaysian sellers together with social media giant, Facebook, on 10th December 2016 at Taylor' s Lakeside Campus. 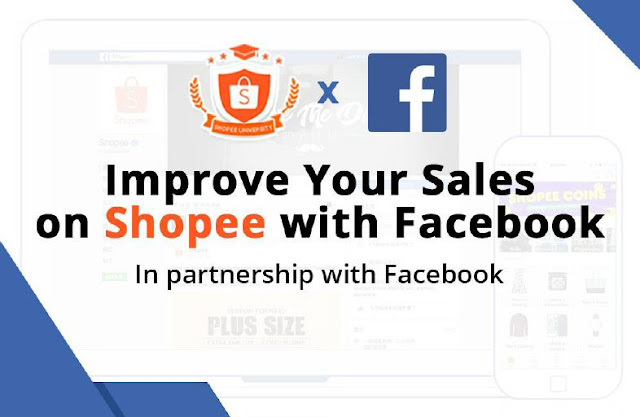 "We are pleased to collaborate with Facebook for Shopee University Special Edition. It's great to know that Shopee and Facebook are on the same page when it comes to empowering local entrepreneurs. We hope that Malaysia's entrepreneurs will be able to increase their online sales by keeping up with digital marketing skills," said Ian Ho, Regional Managing Director of Shopee Malaysia. Shopee University is a series of in-depth tutorial modules crafted by Shopee to aid local entrepreneurs in setting up their online business and succeeding in an increasingly competitive mobile-centric environment. As part of Shopee' s 12 Days of Celebration happening from 1st to 12th of December, this edition had Mr. Deepesh Trivedi, Facebook' s Head of Retail & Ecommerce for Southeast Asia, as a guest lecturer to share his insights on utilizing and optimizing Facebook to promote online businesses. During the class, Deepesh covered topics around marketing tools and social media advertising. Furthermore, he also shared some tips on increasing engagement on Facebook and leveraging Facebook data to optimize and reach out to the right target audience effectively. Case studies and seller panel discussion were included in the class to give participants a thorough understanding of the topic. 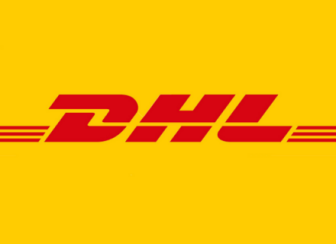 "With the rapid pace by which mobile is growing in Malaysia, businesses have to be faster in adopting mobile strategies that reach people at every step of the fragmented commerce journey. We are committed to help educate business owners and entrepreneurs to grow and reach more than 19 million people on Facebook in Malaysia, whether it's brand building, generating demand, driving leads or sales through integrated campaigns on Facebook and Instagram," said Deepesh Trivedi, Head of Retail & e-Commerce, Southeast Asia, Facebook during his presentation. The first Shopee University class was held in October 2015. In the span of 10 months, 52 classes have been conducted across Klang Valley, Penang, Johor Bahru, Ipoh, Kuching and Kota Kinabalu with over 2,000 participants to date. Shopee plans to further expand and improve Shopee University across Malaysia with Alor Setar, Seremban, Kuantan and Miri on the horizon. The plans include improving the curriculum, expansion to rural areas across East and West Malaysia and getting more prominent guest lecturers from mCommerce background to share their expertise with our sellers.